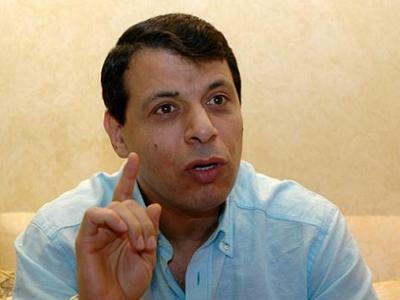 Hamas has banned its officials from holding personal meetings with the former security chief Mohammed Dahlan in the wake of the deterioration of his relations with the Fatah movement, Al-Araby Al-Jadeed revealed on Friday. 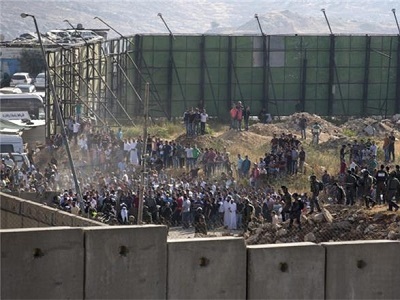 Local sources said that there are differences of opinion within the Palestinian Islamic Resistance Movement regarding any rapprochement with the ex-Fatah official. The sources explained that some senior Hamas officials believe that having good relations with Dahlan has a positive impact on the Palestinians in Gaza thanks to the consequent benefits provided by the Egyptian government. 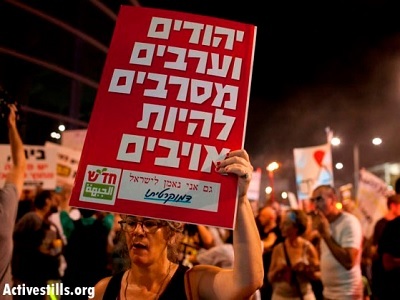 Others feel that Hamas pays too high a price for granting concessions to their one-time enemy. Some members of the movement’s Political Bureau insist that good relations with Dahlan must be balanced against relations with regional powers which view him as a foe. Hence, the decision by Hamas has been to restrict meetings with Dahlan to official business only, and not personal contacts. Al-Araby Al-Jadeed noted that the former security chief has a history of handing Palestinians to the Israeli occupation authorities. According to the sources, the Egyptian-backed agreements between Hamas and Dahlan related to easing the situation in the besieged Gaza Strip have not been fulfilled properly. Hamas officials have never announced details of any of the promises made by Dahlan and the Egyptians, who back the rapprochement with him, for fear that they would never materialise on the ground. This is exactly what has happened.